We are specialized in the development and building of conditioning systems for oil, water and air to meet the particular requirements in the field of test rigs. 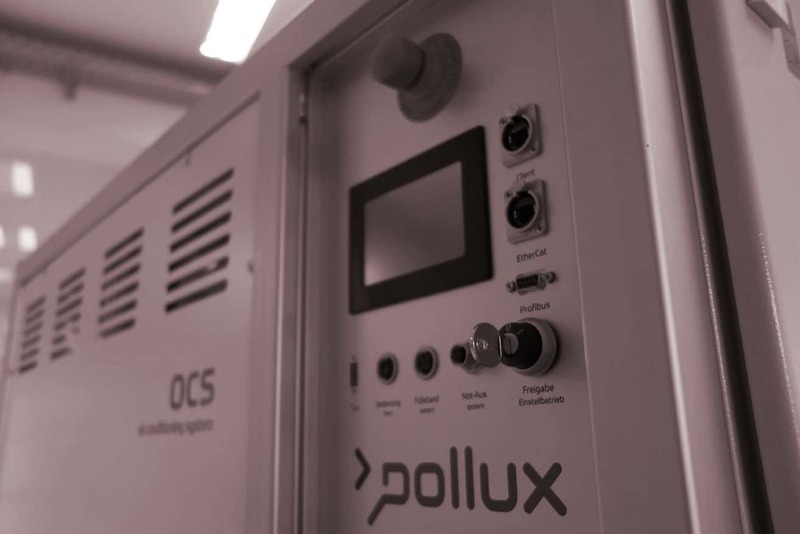 Pollux stands for highly accurate measurement and regulation of temperature, pressure and volume flow – for standard devices as well as for individual systems which are adapted to your requirements. The road-2-rig technology developed by Pollux allows the simulation of fast, realistic processes of the vehicle fluid circuit on the test bench. Our modular system guarantees individual adaptation to the respective application – pressure, volume flow- and temperature-regulated from -40 °C. 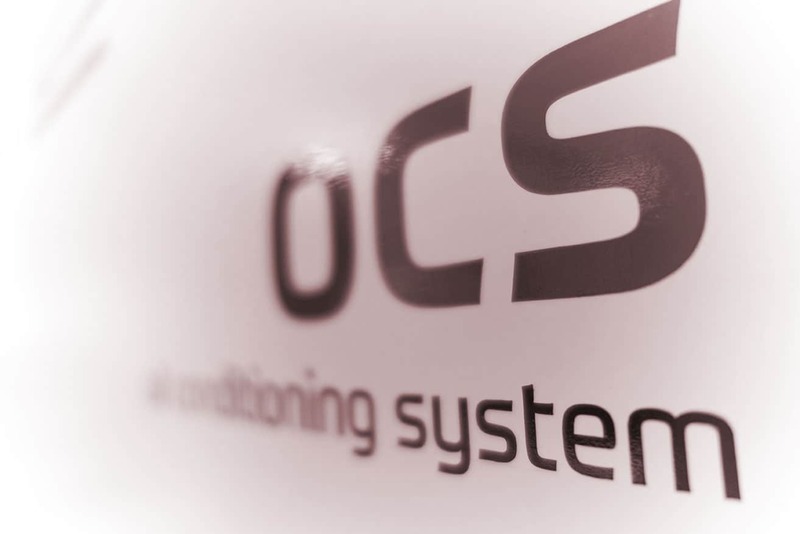 A major benefit: The conditioning systems can be seamlessly integrated into higher-level test bench systems.